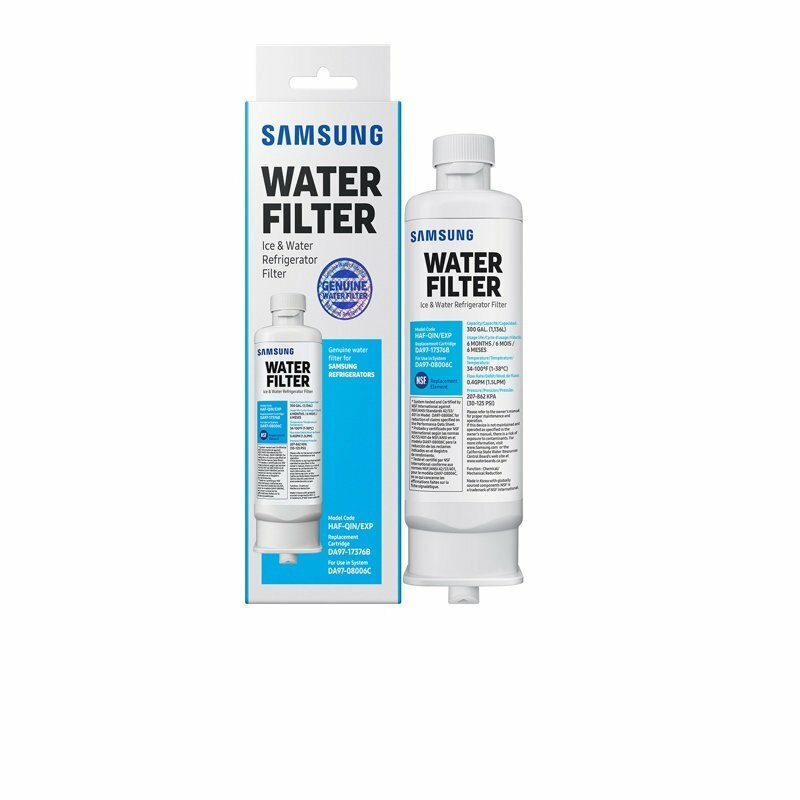 The Samsung HAF-QIN Refrigerator Water Filter delivers clean, fresh water and ice at your fingertips. 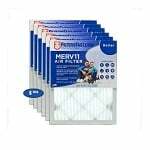 This filter uses a powerful concentrated carbon filter to eliminate over 99 percent of potentially harmful contaminants. 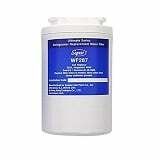 This refrigerator water filter is designed for select Samsung refrigerators. Compatible with refrigeration models beginning with RF23M. The HAF-QIN also features a slim design that allows for easy installation and removal; no tools required. Dimensions: 2.13" x 2.13" x 8.86"